The Town of Truro is a small, rural community of Lower Cape Cod where the quaint and unique character of "Old Cape Cod" is preserved. Truro is rich in history and strongly tied to the sea. It is in Truro where the Pilgrims from the Mayflower found a spring from which they drew their first drink of water in the new land, and where they found a cache of Indian corn, at a place named Corn Hill, that saved them from starvation after their first year. 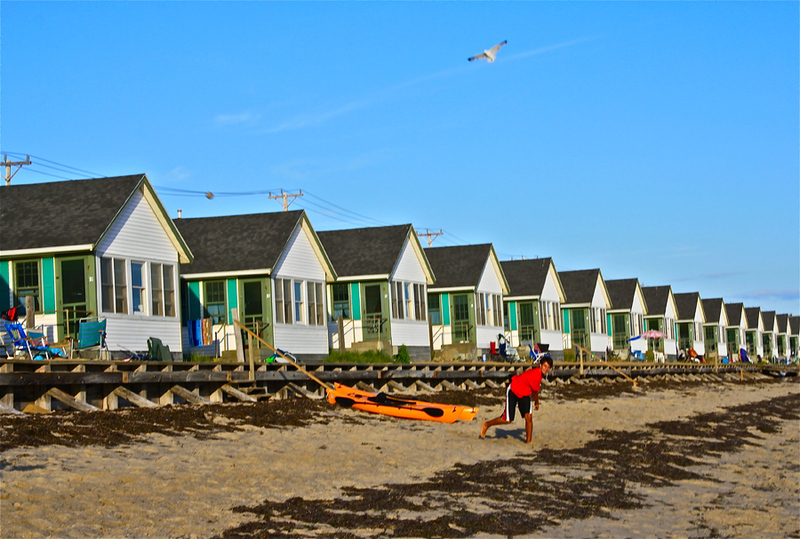 Truro possesses beautiful beaches on Cape Cod Bay and some of the most magnificent beaches on the Atlantic Ocean. A source of inspiration to artists and beachcombers alike, Truro's beaches, dunes and landscape of rolling hills are an attraction to tourists and vacationers. Home to a diverse year-round population, Truro's permanent population includes fishermen, tradesmen and an ever-growing number of retirees. The town is home of the famous Cape Cod Light, Cape Cod's oldest lighthouse, which was first erected in 1797 and replaced by the current structure in 1857. With over half of its land area within the Cape Cod National Seashore District, the residents of Truro are dedicated to preserving the special character of this seashore community.